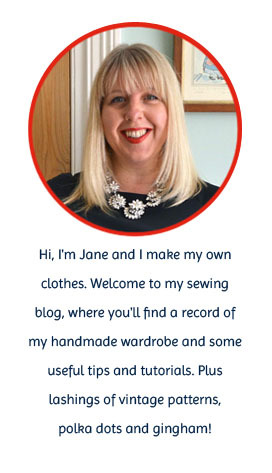 Handmade Jane: They're taking over…. Jane, those are awesome! I wanted to thank you - you see my first craft fair ever is tomorrow and in getting ready for it I took advice you posted on your blog a while ago. 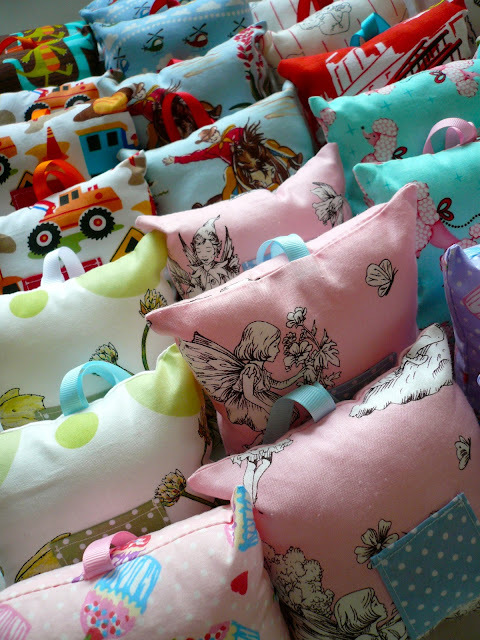 Everything you wrote makes sense and it was good to hear it from a craft fair pro! Best wishes for a wonderful craft fair season and thanks again for the great advice. There must be steam coming out of your sewing machine, you have been very productive. Great Tintin fabric by the way. all the very best of luck tomorrow - my friend and i are looking at doing craft fairs in the spring and I've also got loads of advice from your previous posts. hope it goes well! Good luck tomorrow...although I don't think you'll need it. How cute are those teeny pillows. I particularly love the Tintin fabric. Is it wrong I think that would make a cute dress? I have to share - every time I see tooth fairy pillows, I'm reminded of my sister when we were little. She was scared of the tooth fairy and would go into hysterics at the thought of having the pillow in our shared room. I'm sure my mom was thankful that it then went into the living room - where she wouldn't have to worry about sneaking around us in the dark! Oh Jane, these are lovely! Good luck tomorrow, I'm sure you'll blow them away! 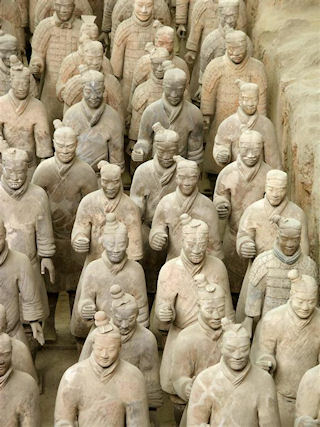 Love the comparison to the terra cotta army, hee. Those are adorable little pillows! Good luck at the fair! Or the seamstress's riposte to Antony Gormley's Field! Love the Tintin fabric. Good luck with the fair, these look fantastic. Actually, in my head I immediately heard the sorceror's apprentice music! Omigosh, Tintin fabric! Never seen such a thing here in the states! They're super cute Jane. How long did it take you to make them all? I really hope the fairs go well. Have thought about doing some for a while, but don't have the time to do all the sewing required! 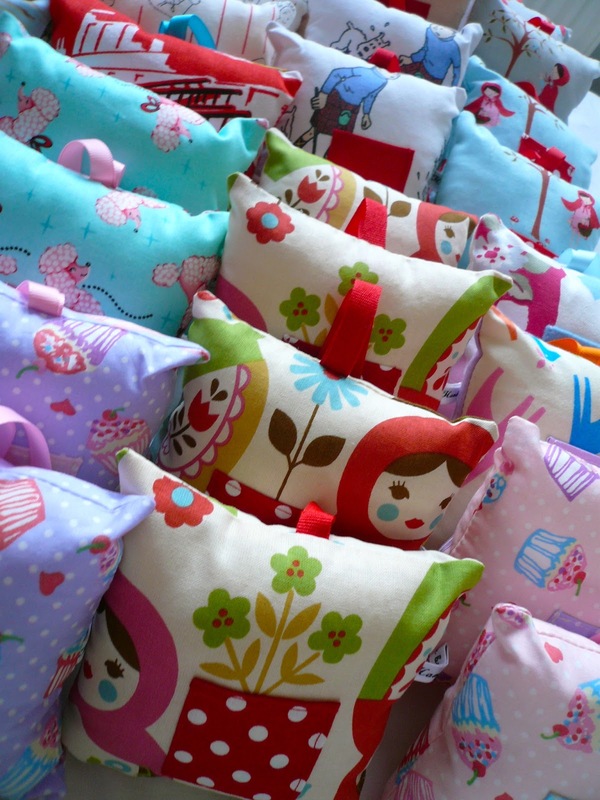 How lovely I'm sure you'll have no problem selling them cushions they're fab! !